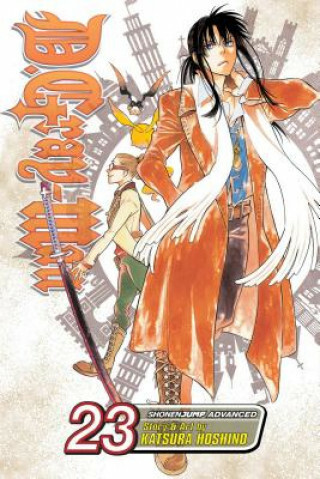 Set in a fictional 19th century England, D.Gray-man is the story of Allen Walker, a 15-year-old boy who roams the earth in search of Innocence. Washed away to unknown parts of the world after The Great Flood, Innocence is the mysterious substance used to create weapons that obliterate demons known as akuma. Allen has been revealed to be the embodiment of one of a special class of demons known as the Noah, but some of his friends don't want to believe he'd really go over to their side. Finding Allen and getting him to clear up the matter, however, proves to be a difficult and extremely dangerous proposition!